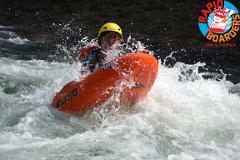 Full Day white water river boarding tour on the Tully River, Tropical north Queensland. 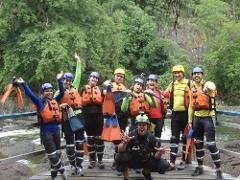 Private white water river boarding tour on the Tully River for up to 12 boarders. Price includes all the great stuff of a regular tour but just all for YOU and your friends + free group video and photos. Rapid Boarders WINTER Special (Valid Bookings till August 30 2017, Travel until 30/09/17 ) Rapid Boarders brings you face to face with grade three rapids on an epic white water adventure on the spectacular Tully River. 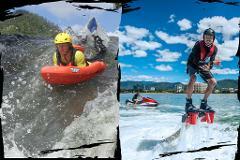 Get your adrenalin pumping with Australia’s only white water river boarding tour company. Rapid Boarders brings you face to face with grade three rapids on an epic white water adventure on the spectacular Tully River.